Peace in the Holy Land begins today. Peace in the Holy Land begins with us. for all people in the Holy Land. 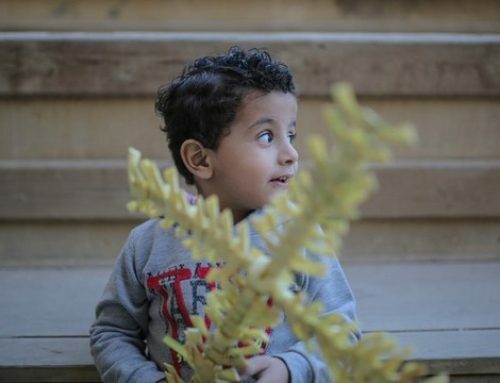 alongside the State of Israel, already existing 54 years. that is, Palestinians under the control of Israelis. to resist collective retaliatory actions. We have shared a tragic past until this very moment. for the sanctity of every life. seeking the wisdom and guidance of the Holy Spirit. Egyptian govt legalizes 900 churches in three years. 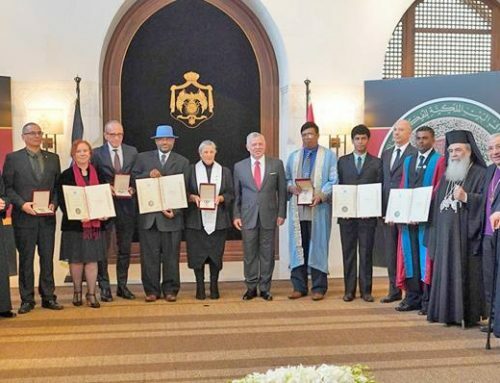 King honours winners of 2019 World Interfaith Harmony Week Prize. 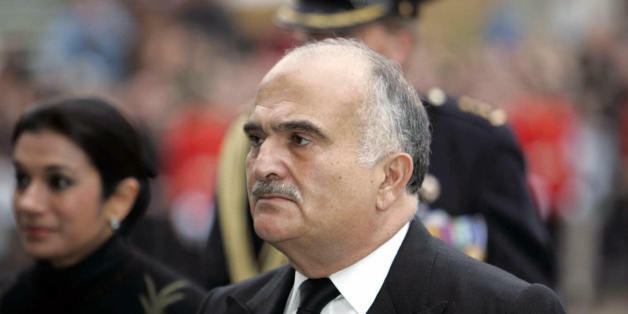 Prince Hassan reflects on fire at Notre Dame cathedral. 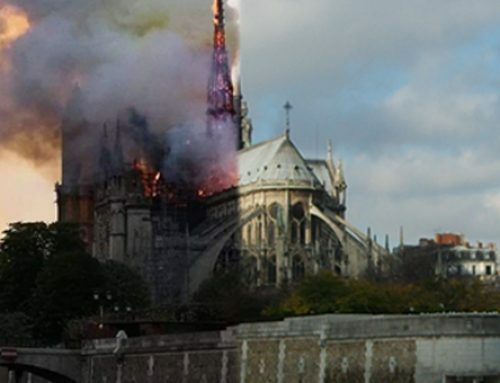 Holy Land Christian leaders pray for Cathedral of Notre-Dame of Paris following fire. 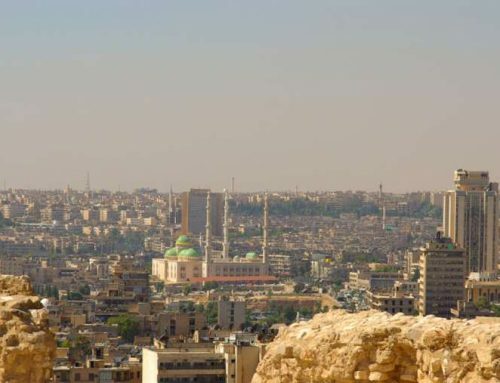 Church in Syria suffers ‘bleeding wound’ of emigration.